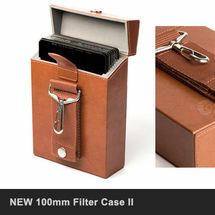 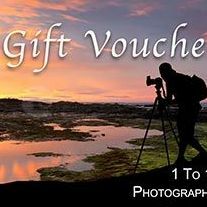 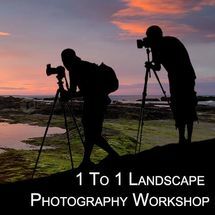 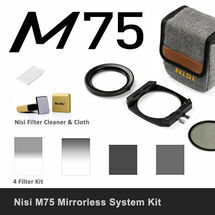 A kit specially designed to get you started with the world of filters and Mirrorless cameras. 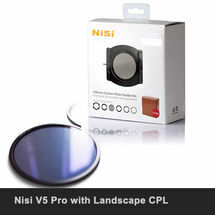 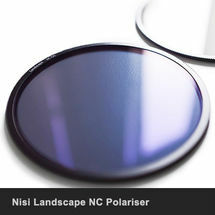 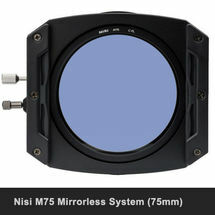 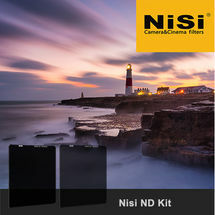 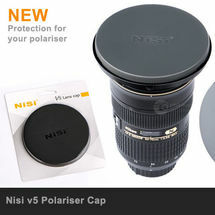 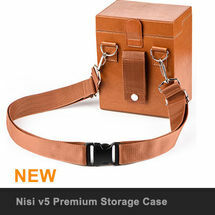 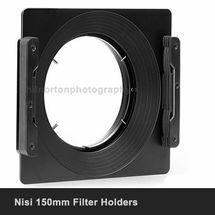 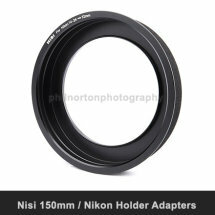 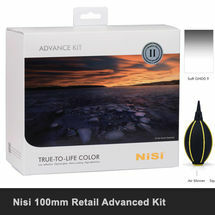 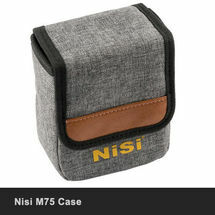 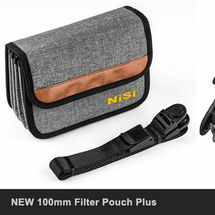 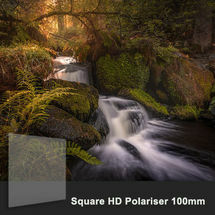 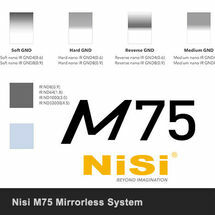 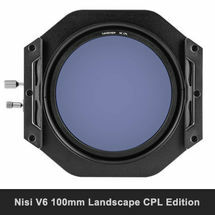 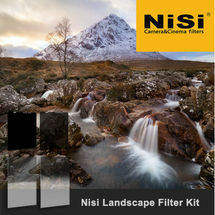 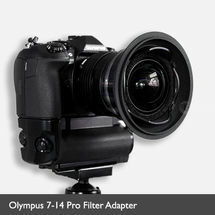 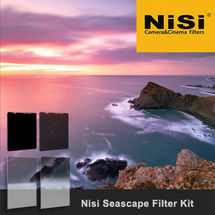 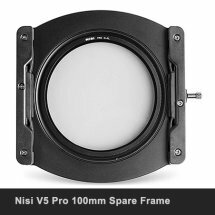 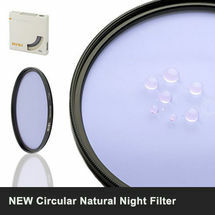 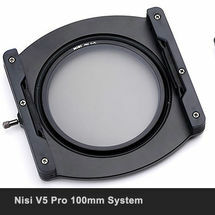 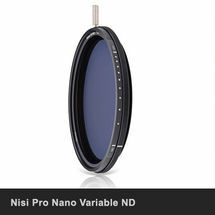 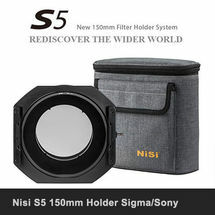 The kit contains the full Nisi M75 Filter Holder kit with Enhanced Landscape CPL, 67mm Adapter and case. 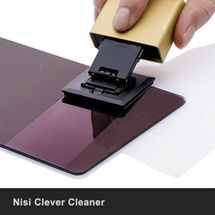 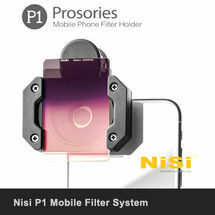 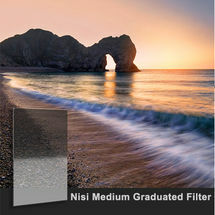 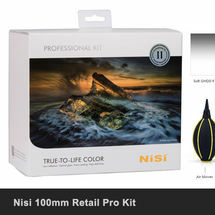 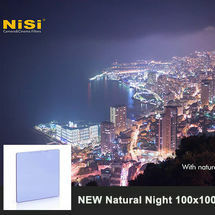 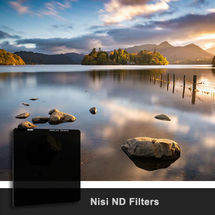 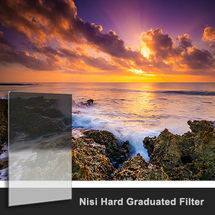 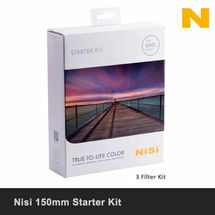 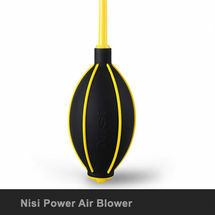 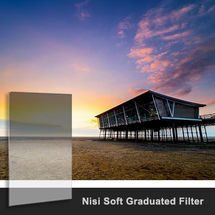 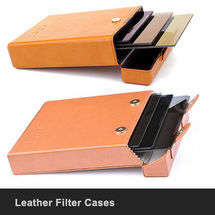 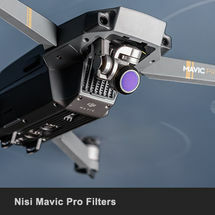 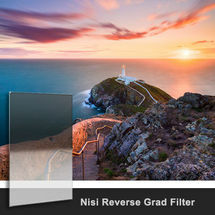 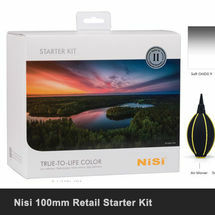 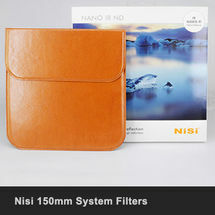 A Nisi Filter Cleaner and cloth are also included. 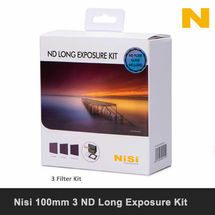 Additional lens rings are not included with this kit. 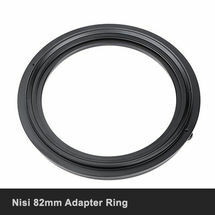 Please add rings required.